If you are older than about 55 and lived in the South – you most likely remember the “Separate but Equal” signs hung at everything from Retail stores, to Public Parks assigning separate facilities to black and white. 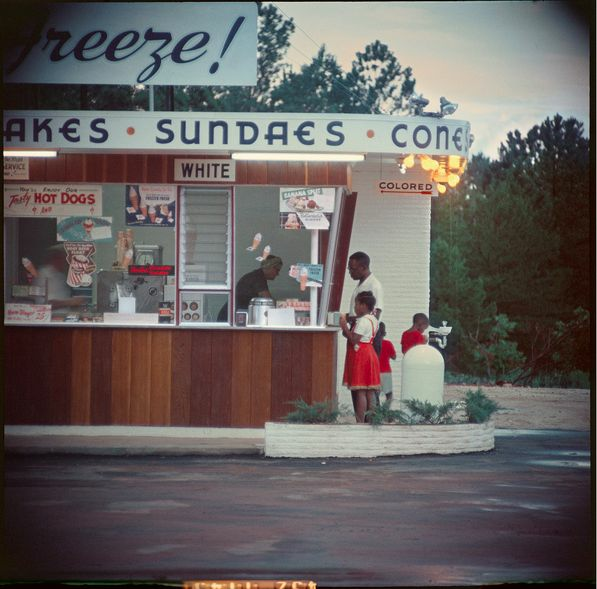 It was called Segregation – and it ruled the lives of people in many locations in the South. An Art student,, working on a project called “Art in Public Places” hung signs like this around the University of Buffalo campus. Needless to say, they caused a bit of an uproar. On Wednesday, Sept. 16, students of the University of Buffalo were shocked to find “White Only” and “Black Only” signs hung near campus bathrooms. Students were sickened and traumatized by the apparent act of racism; by 1 p.m., the police had received 11 phone calls regarding the signage.